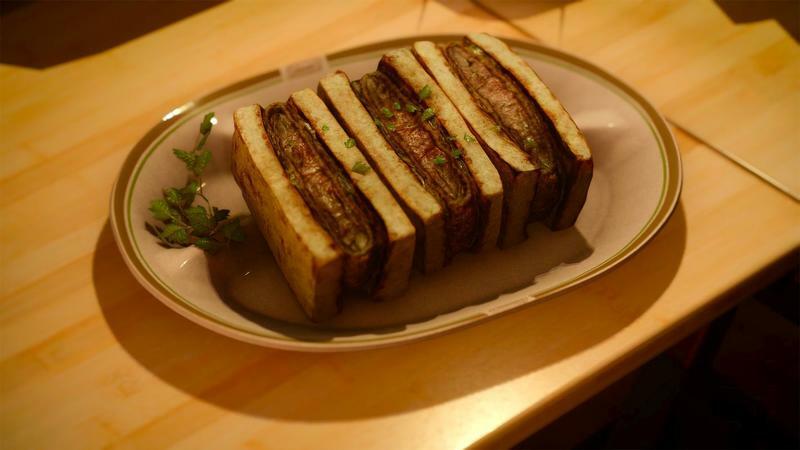 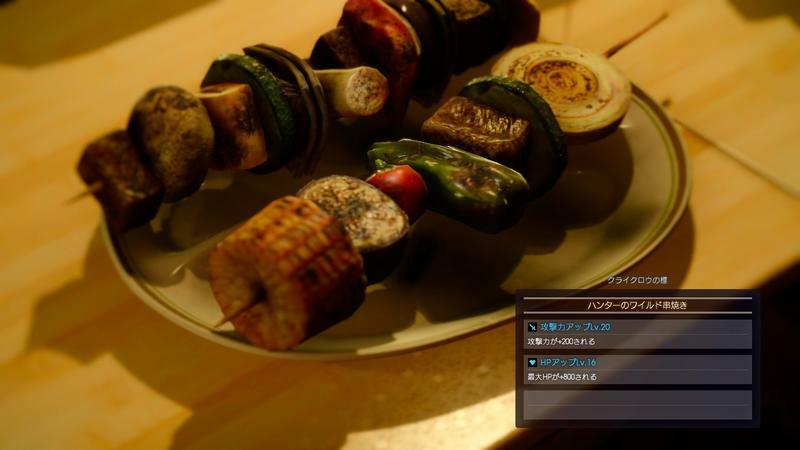 Final Fantasy XV has some of the best-looking video game food I’ve ever seen. 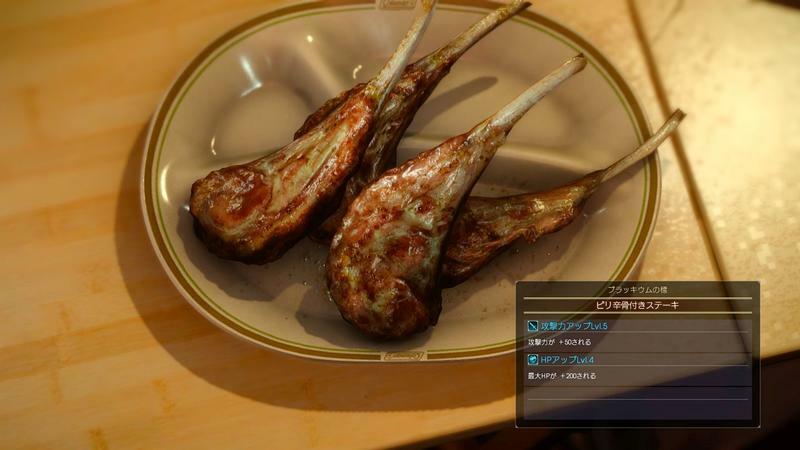 In fact, ahead of the game’s release, I wrote about how delicious the dishes looked in screenshots. 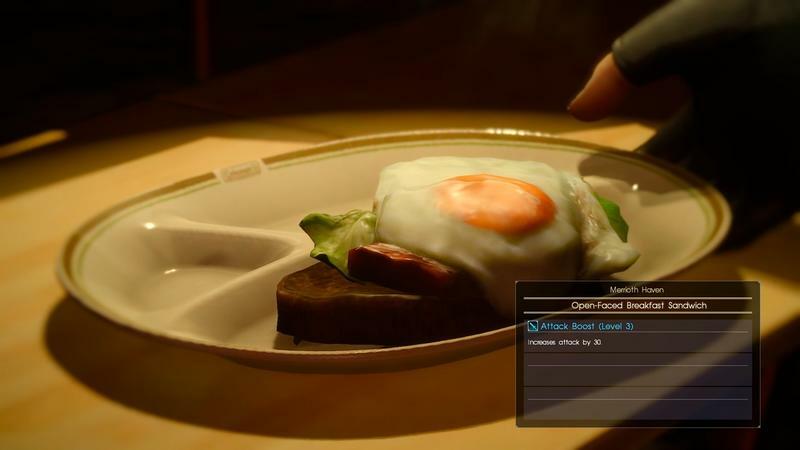 It turns out way more work went into the food in Final Fantasy than I thought. 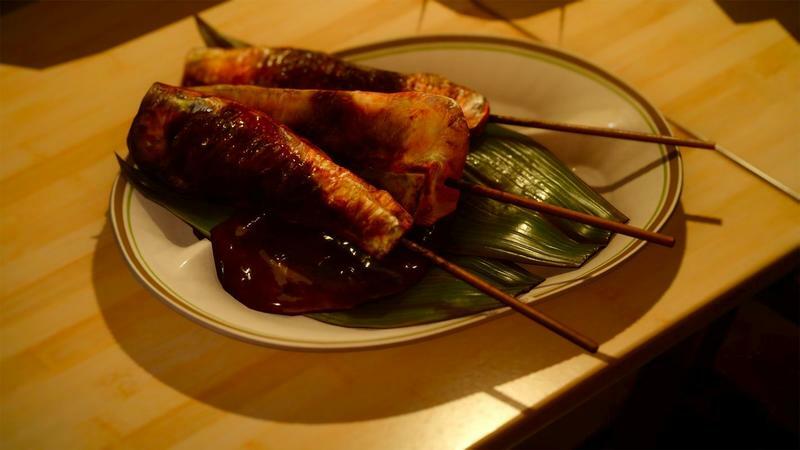 Speaking with Eater in an awesome piece on the subject, Art Director Tomohiro Hasegawa explained that getting the food right in the game required a trip outside in the real world, with real ingredients and real cooking equipment. 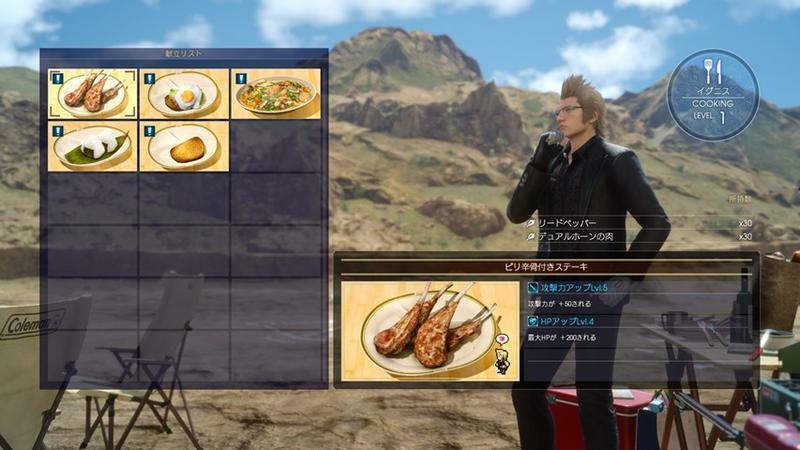 After the art department gets the look and potential layout of the food, it’s time to, well, get cookin’. 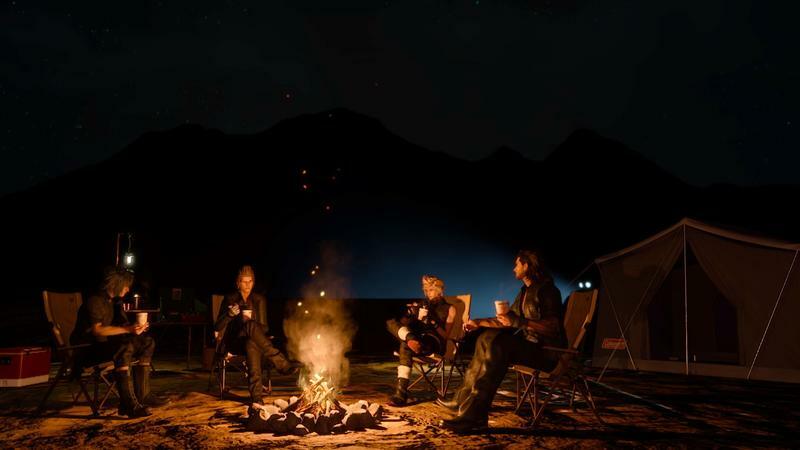 The cooking and camping bits are one of my favorites things about Final Fantasy XV. 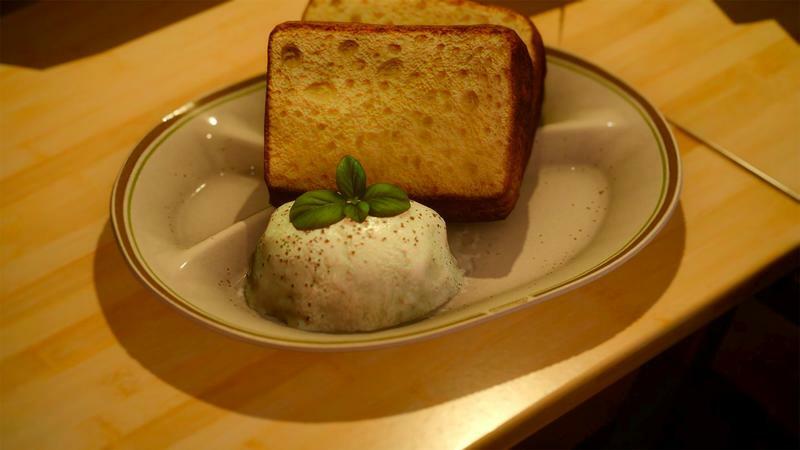 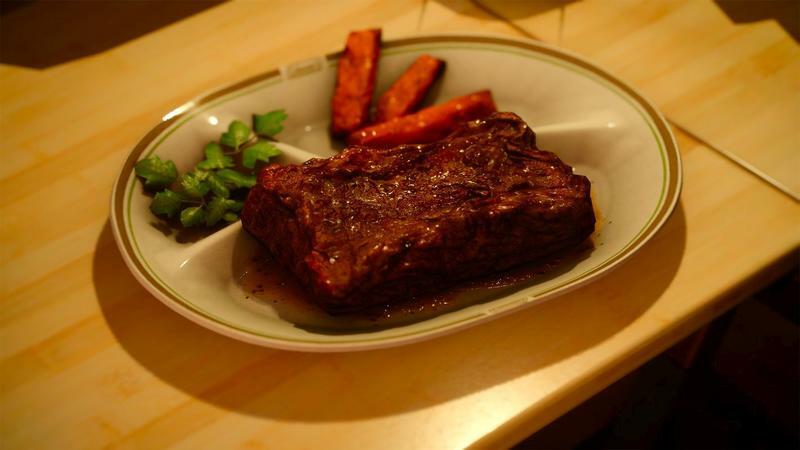 As a completely amateur cook myself, knowing that these dishes were actually brought to life during development is really special. 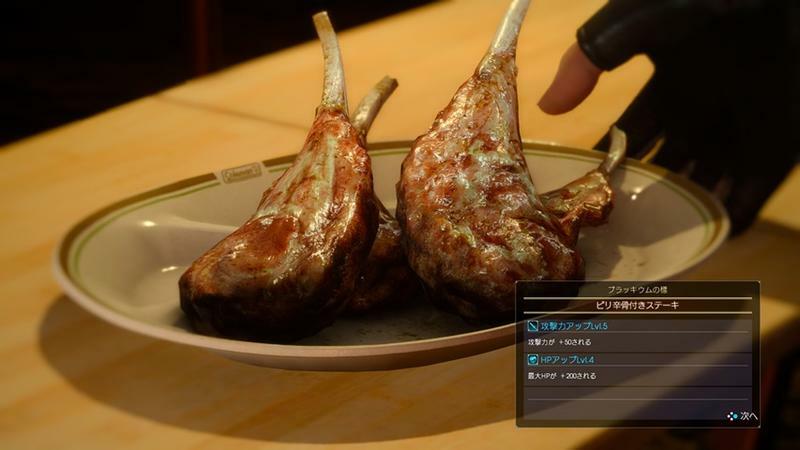 Now, if you’ll excuse me, I’m looking for the official recipe for Braised Beef Stew from Final Fantasy XV.